Pressure. It’s everywhere and it seems to be inescapable. 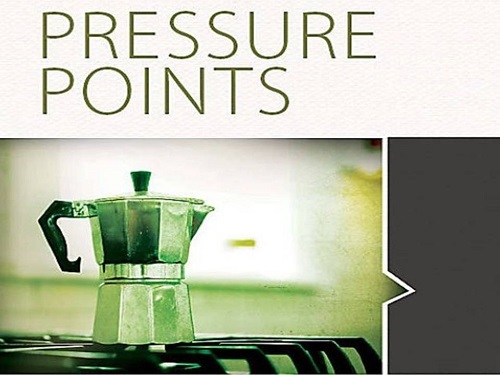 So then, how do you deal with pressure without letting it get the best of you? In this series, you will learn that pressure doesn’t have to dismantle your faith and that pressure can actually lead you to experience the presence as well as the power of God like never before!